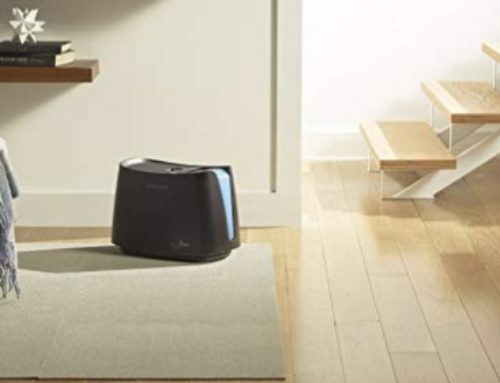 Ivation is a company that specializes in a wide variety of home-based products, such as heaters, safes, air purifiers, and of course, dehumidifiers. If you’re looking for a medium sized portable method to dehumidify small-to-medium rooms, then Ivation has two very similar solutions for you. The Ivation IVADM35 and the IVADM45 are both mid-size thermo-electric dehumidifiers. How Does The Power Measure Up? 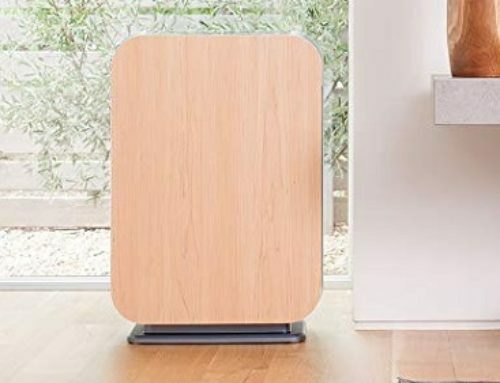 If you’re looking for something that’s powerful, portable, relatively small and don’t want to invest in a compressor based humidifier, then Ivation has two models that could be ideal for you. Both the AVAD35 and IVADM45 models are powerful enough for home use and are in their element if placed in a smaller room, such as a bedroom, closet, or other enclosed space. You can also use either model for attics, basements, or even boats. Before getting into the specifics of these dehumidifiers, it’s important to know that both models utilize something called the Peltier effect. This essentially converts a temperature difference that allows dehumidification to take place. The advantages of the Peltier effect is that there are no moving parts. Therefore, the IVAD35 and IVAD45 don’t produce that much noise, so they won’t cause a lot of bother if you’re watching the TV or playing music in the background. Also, it’s a simple set up that ensures efficiency which is especially important if you’re going to leave your dehumidifier running for longer periods. If you don’t want a big-scale solution and you’re only looking for mid-size thermo-electric dehumidifiers that are portable and easy to carry and transport from location to location, then these two dehumidifiers are viable options. The Ivation IVADM45 is slightly bigger and merely a few ounces heavier, but there is not that much in it when it comes to size and weight. It has a height of 13.8 inches, a width 7.1 inches, and length 8.6 inches. The AVAD35 comes with a water tank size of 68-ounces. Its daily capacity is around 20 ounces. This means you should have no problem leaving it running continuously for three days in a row. The AVAD45 has the same 68-ounce water tank. However, it has the ability to extract 25 ounces of water per day. This means that you should be OK with leaving it to run for two and a half days in a row before you need to come and empty the water tank. However, both have a light that comes on once the tank reaches full capacity and the unit will automatically switch off, so you don’t have to worry about anything overflowing. The IVADM35 has a wattage of 72 watts and is considered powerful to deal with room or enclosure sizes up to 2,200 cubic feet. The IVADM45, despite being slightly larger has exactly the same power of 72 watts and can also handle spaces that don’t exceed 2,000 cubic feet. One of the key differences is that unlike the IVADM35, the IVADM45 has an auto humidistat function. With this, you can easily set a desired relative humidity (RH) range, for example between 40 – 70%. Then, when the RH of the room exceeds 45%, the machine automatically switches on, and when the RH level drops below 35%, the machine will automatically switch off. This way it doesn’t merely waste energy, or require you to be alert and on top of it at all times. The Ivation IVADM45 really is an intelligent dehumidifier. While the IVADM35 model doesn’t come with a humidistat, it really is extremely simple to use. There is no level of desired humidity that you have to set. Therefore, all you really have to do once you take the unit out of the box is to switch it on and allow it to operate until you switch it off. It will also switch off when the tank is completely filled up with water. 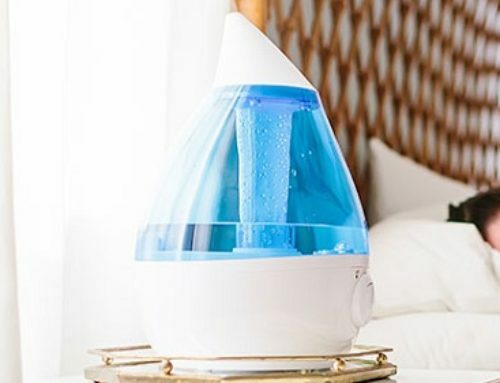 Ivation has produced a couple of great humidifiers for anyone that wants something efficient and easy to use. Lightweight and relatively small, you can pick up and carry with the same ease of a carry-on suitcase. While not much, the Ivation IVADM45 is a tiny bit bigger and comes with the intelligent humidistat that allows you to set your desired level of humidity which can be a real bonus.